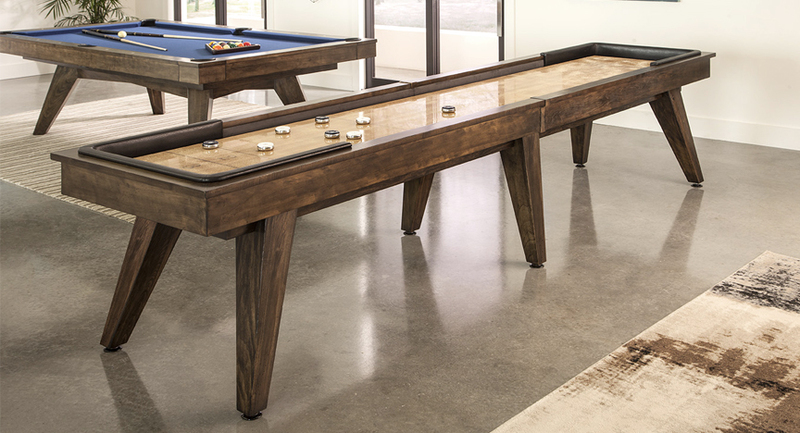 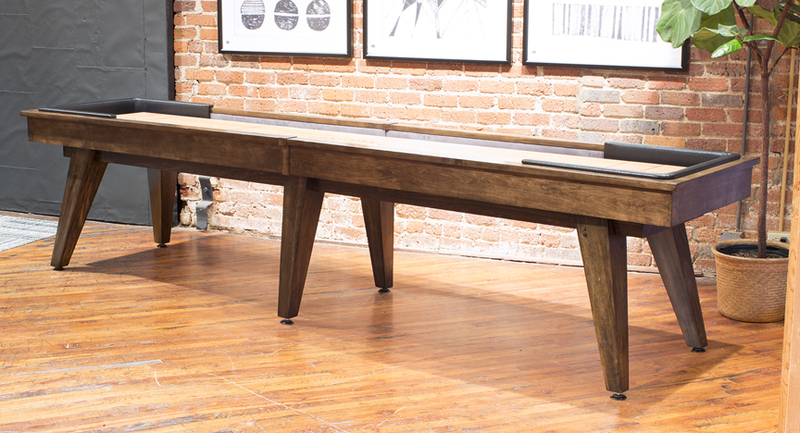 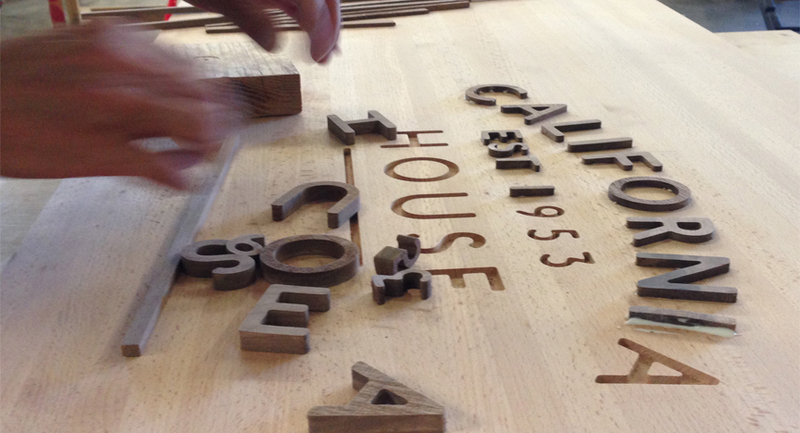 The 18’ Austin shuffleboards are the longest offered by California House. 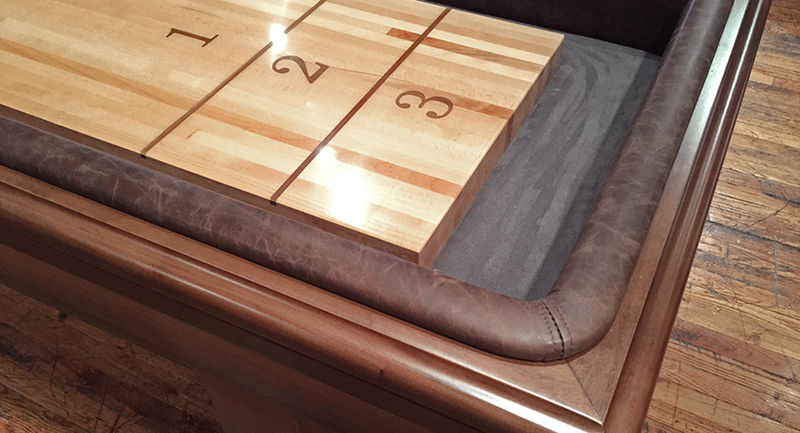 These tables make for slower, difficult control plays that require the most skill and practice. 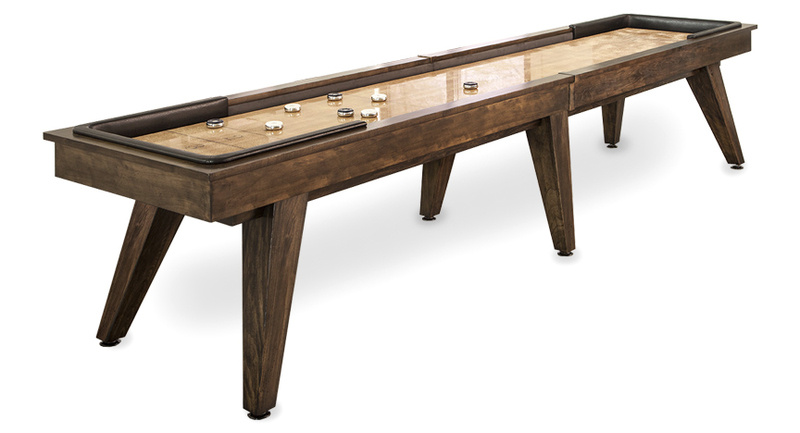 These tables are perfect for players aspiring to compete on full 22’ official tournament style tables.